Please allow for up to 10 business days for standard campaigns and up to 15 business days for individually shipped orders to arrive. If it's within 1-2 days, please be patient with us. Occasionally, we experience minor production delays, but you can rest assured that your package will be on its way to you shortly. 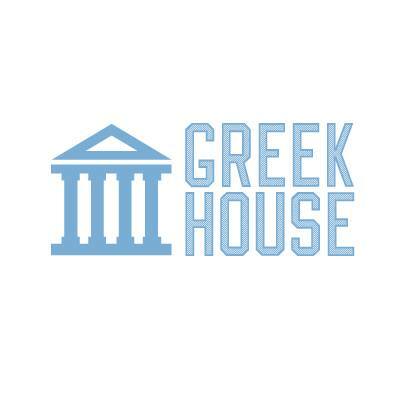 If it’s 3 or more days past the estimated shipping window and you haven’t received an email from us about a delay, please contact us at support@greekhouse.org. There may have been an issue with your order. Please provide your order number in the email and we’ll be happy to look it up for you. *Please note that orders are not shipped on the weekends or holidays.